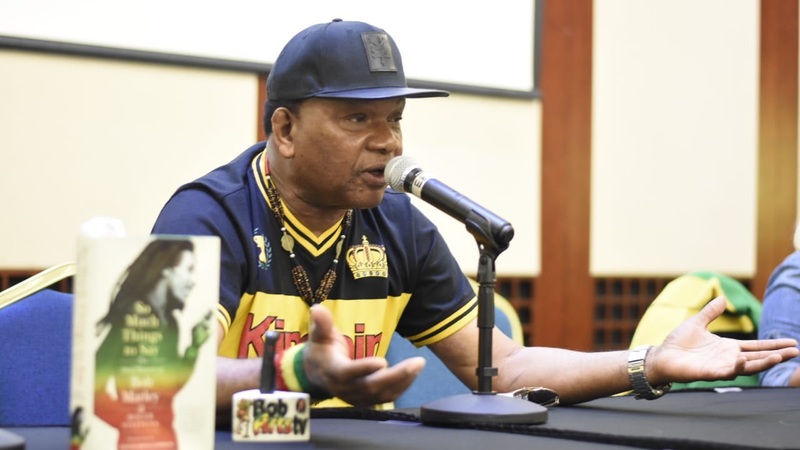 Reggae music insider Copeland Forbes has urged Jamaican artistes to seek professionals to handle their business, stating that it will help in ensuring that they will be adequately financed when their fame wanes. 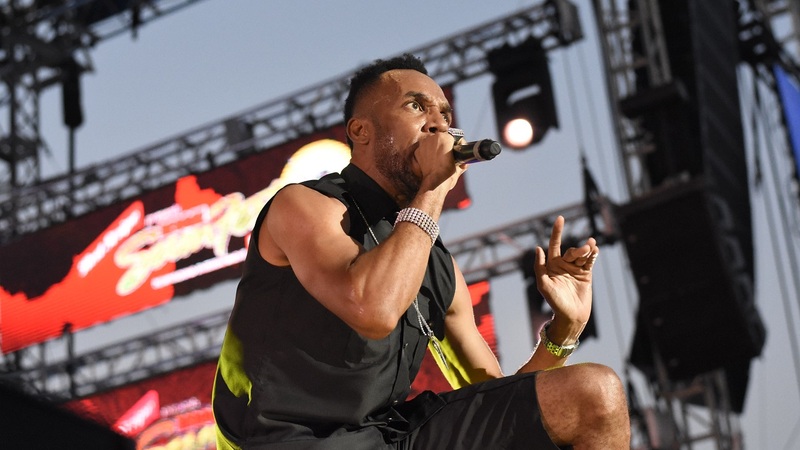 He made the call recently during an address at the Sumfest Reggae Industry Symposium at the Montego Bay Convention Centre. Pointing to the lack of participation among entertainers at the symposium, for example, he said many Jamaican entertainers shun professional advice and opportunities to educate themselves on the business of the industry during their heydays, to their detriment. Forbes said, “I have been to thousands of things like these (symposiums). The artistes will not come for whatever reason. But if we say ‘Little Wayne is going to be here’ or ‘ Stevie Wonder is going to be here as a guest speaker’, everybody comes out. “But when it comes to educating them about the industry that they are in, they are not interested. Don’t talk to them. “Your sister, your brother your cousin don’t necessarily have to be your manager but a lot of them like it that way because artistes don’t like to pay for service. Artistes don’t like to pay taxes. Artistes don’t like to pay people to work,” he said. 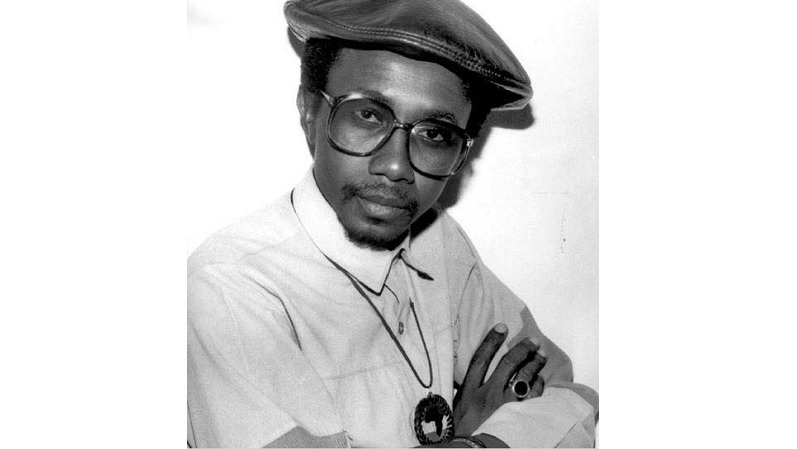 Forbes, who has worked in various capacities within the reggae music business, said that whenever artistes are advised to pay for things like insurance, they complain about the costs. 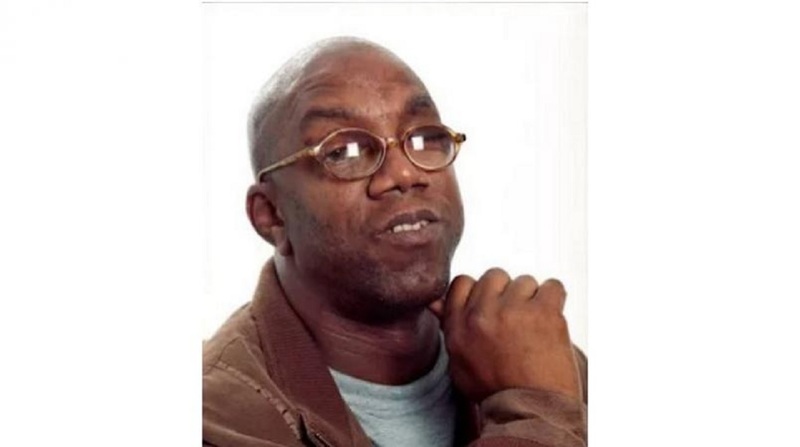 He said many also fall delinquent to the government because of this and cited an example of an artiste that he worked with, who was assessed to have owed $15 million in taxes and complained about not working that amount of money. “I said when you have done a big concert and they are paying you, like $300,000,” Forbes said, “as far as that promoter is concerned, he is reporting that he is paying you $300,000. You must now keep a record of your expenses. That you have a band to pay, you have this or that to pay. “But when I say to the artiste, let me take you to an accountant, who can prepare your things like that. It costs $15,000, the artiste says ‘no sah a too much money’,” Forbes said. According to Forbes, this same artiste while on tour would spend US$3,000 on clothes. Giving another example, Forbes said there is a special insurance with a premium of J$10,000 that provides $500,000 after death. He said many artistes are unwilling to acquire the insurance, leaving family members having to seek assistance to bury them.